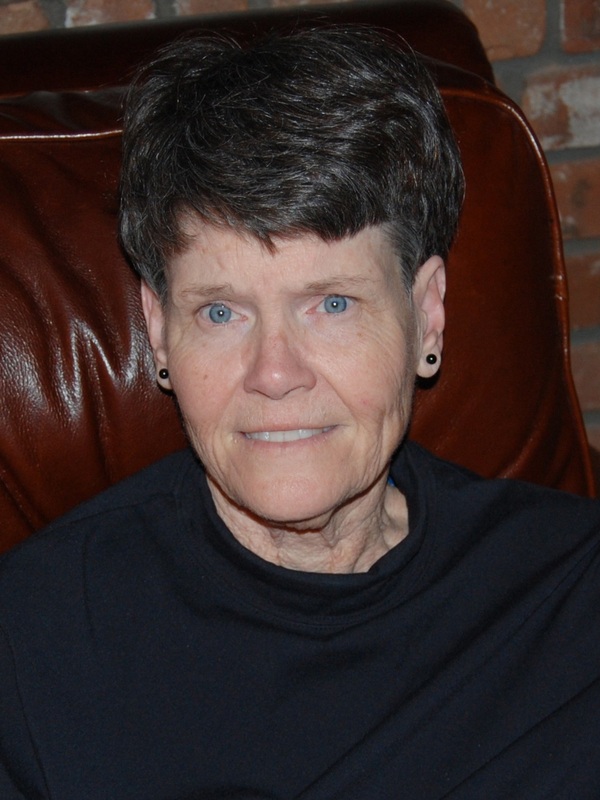 Cynthia Lynn Lees (nee King) left us for an eternity with God in Heaven on March 6, 2019. She passed away peacefully at home in Mesa, Arizona following years of gradual loss of mental and physical function from Huntington’s Disease. 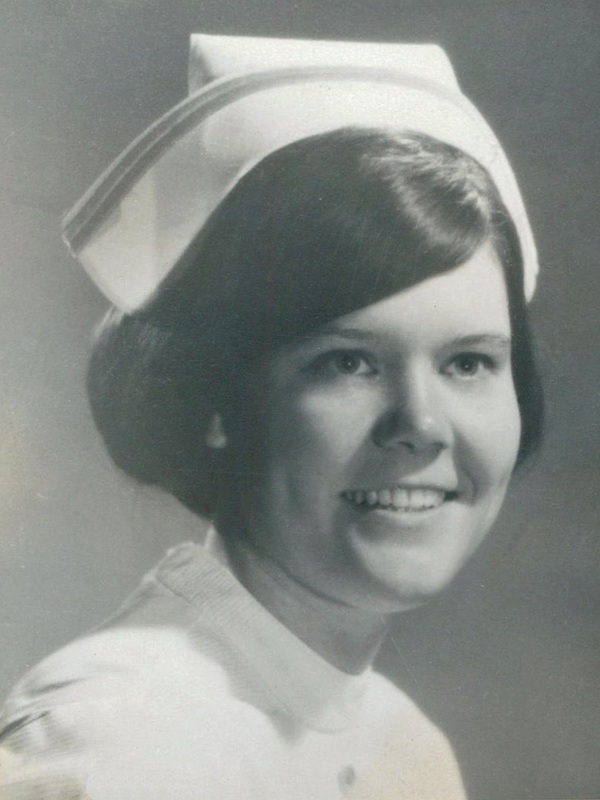 Cindy was born June 19, 1949 in Aurora, Illinois to Elmer E. (Edd/Eddie) King and Helen King (nee Sullivan) On August 1, 1970 she married the love of her life, Robert (Bob) Andrew Lees, II. They first lived in Wheeling, IL while she continued her training as a Dental Hygienist at Loyola University of IL Dental School while Bob served at Great Lakes Naval Base. 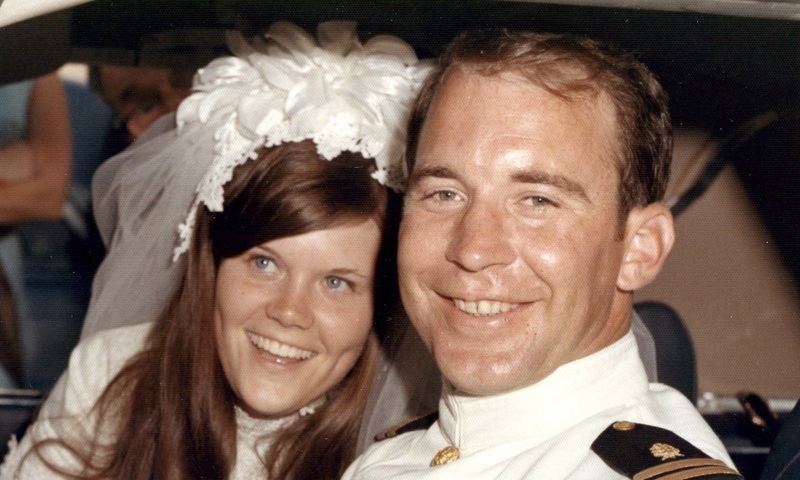 After earning her AA degree as a Dental Hygienist in 1971, they moved onto the Naval Base for their second year of marriage. There she worked in Waukegan IL as a dental hygienist to begin payback of her student loans. From August 1972 through June 1974 they lived in Bolingbrook, IL. There, she continued as a dental hygienist at her all-time favorite practice in Darien, Illinois. Her earnings supported them both as Bob continued his education. 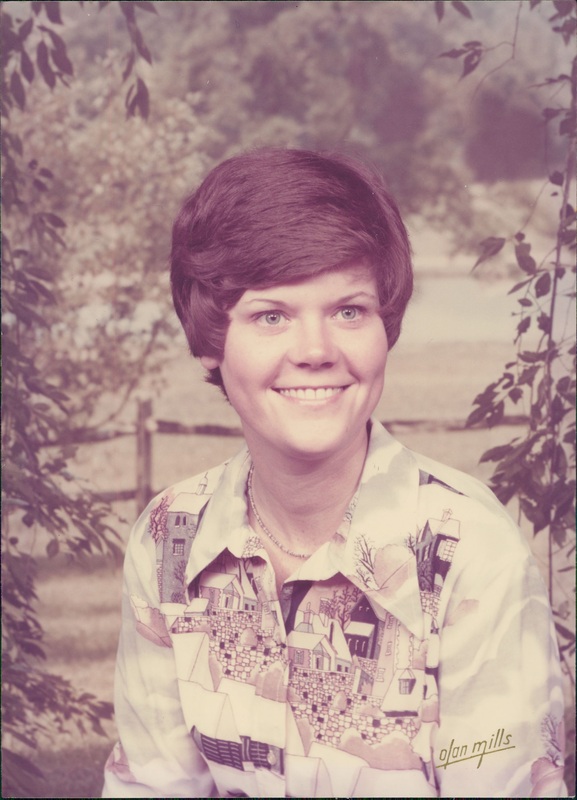 In July 1974 they moved to AZ where Cindy practiced her skills as a Dental Hygienist….again providing a steady income while Bob began his business. She lived in Arizona nearly 45 years with her loving husband. During that time, she gave birth to, nurtured, and raised their four children. Which in turn made possible her six grandchildren and the seventh due this month. Throughout this time, Cindy was a dedicated and loving wife, mother, sister, daughter, cousin, and friend to all. She never missed an event involving her children……and lived for escaping the heat of Phoenix in the forests of Alpine, AZ. She never met a person she didn’t like! Her infectious smile will be forever with us. It was her invitation to all she met….to be a friend! Her siblings: Greg King, and Debra (King) Waegner. A Funeral Mass Service will commence Friday April 12, 2019 at 11:00 a.m. at Christ the King Catholic Church at 1551 E Dana Ave, Mesa, AZ 85204. I have not contacted you because I was told that you wished some private time. I would love to hear from you when you are up to it. Perhaps we can renew our friendship now that the burden of Cindy’s care has been lifted. Please know that you and your family have my sympathy, and that I will be available to talk or just listen any time you feel comfortable. See you in Phoenix in April. I am so very sorry to learn Cindy passed. Prayers for strength and courage to each of you in her family. I remember Cindy with her big smile and fun humor. Bob and I are so sorry to hear of Cindy’s passing. She has fought a long difficult battle with a terrible disease. And you have faithfully cared for her for so many years. Cindy, I’m sure, is pain free and joyful in Heaven today. She has certainly earned her reward. You do realize that you and Cindy are responsible for Bob and I moving to Arizona and enjoying our retirement years. You convinced us that this is as Bob likes to say “The Promised Land”. For that we say Thank You and God bless you and your wonderful family in this time of sadness. Sue and I are so sorry for your loss. Cindy would always make us laugh and look forward to the many Goumet dinners we shared over the years. Our prayers and thoughts are with your beautiful family at this very difficult time.